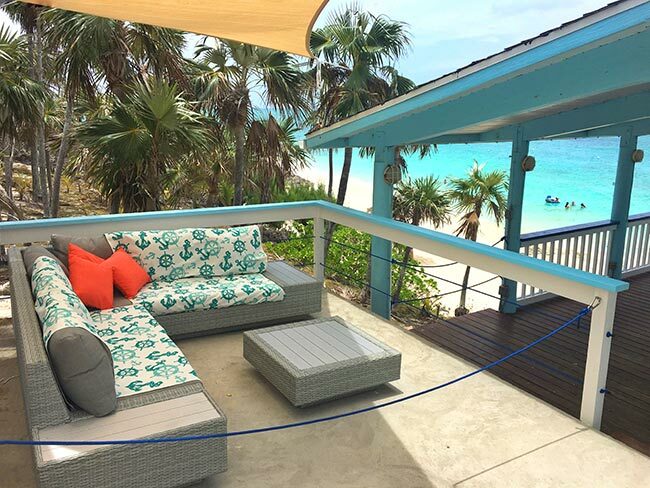 For only $49.00 on any full day excursion, you have the choice to upgrade to our all inclusive drink package! This includes all of the domestic beers, regular wells, basic shots and tropical drinks. BUT for $69.00, you can upgrade to our PREMIUM ALL INCLUSIVE Drink Package! 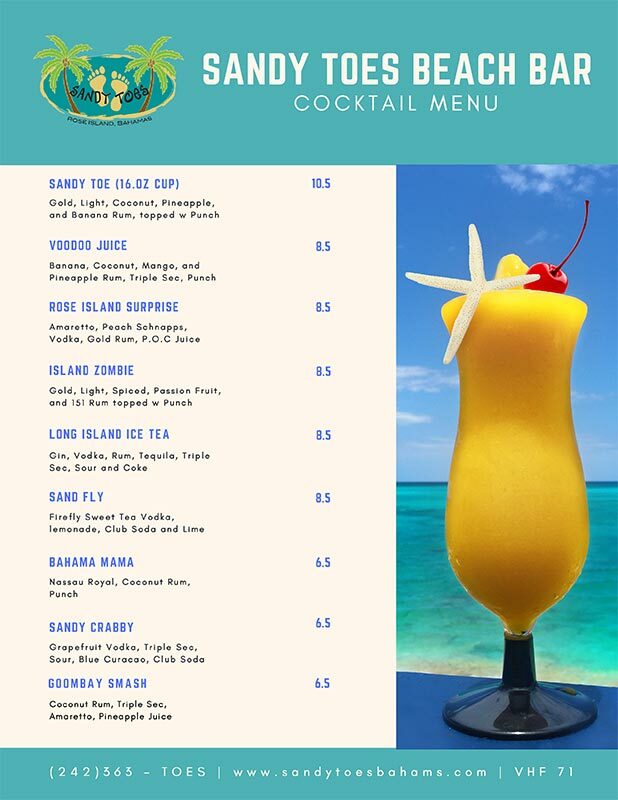 This gives you full access to all of these delicious drinks seen here – enjoy! 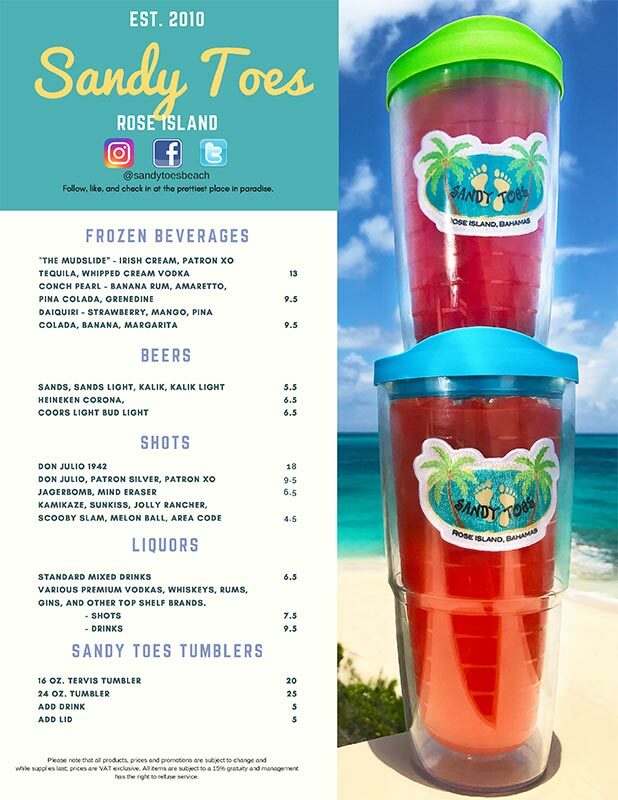 *All inclusive drink package is available on the island ONLY. I'm ready to book my Excursion! 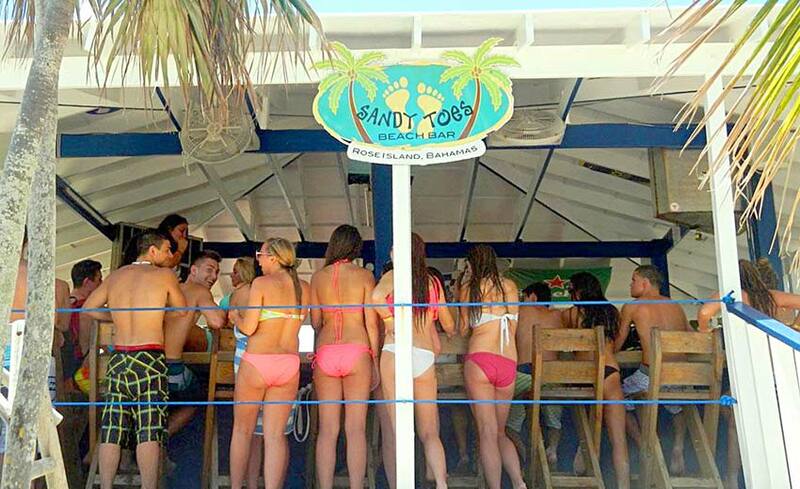 The VIP areas with bottle service, located around the beach bar, just steps away from the beach, are definitely the best spot to party and relax then soak up the sun. Your reservation includes bottle service with a private server, a small table to set down your alcohol and a comfortable couch for you and up to 8 of your friends, is perfect for relaxing. This space is reserved just for you all day. This package is available for rent on all of our excursions.